Your local firm of Chartered Surveyors covering Woolacombe is Woolacombe Surveyors, led by Lee Gallon MRICS. 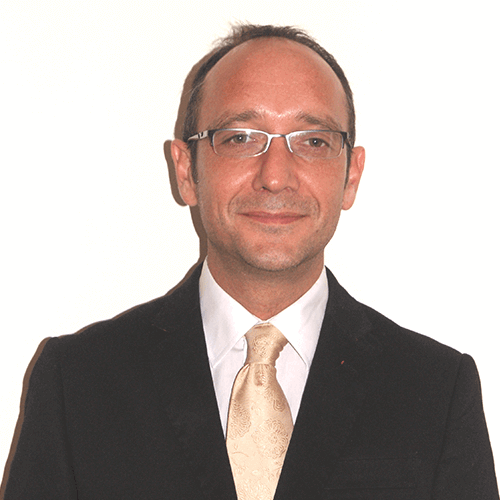 Lee is a fully qualified Building Surveyor and Member of the Royal Institution of Chartered Surveyors, with a wealth of knowledge of Woolacombe and the surrounding area. Lee carries out all survey types of residential and commercial properties and has extensive local experience of pre-purchase surveys. 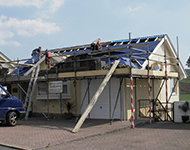 Woolacombe Surveyors is a trading name of Right Surveyors South West Ltd and a regulated firm of the Royal Institution of Chartered Surveyors. 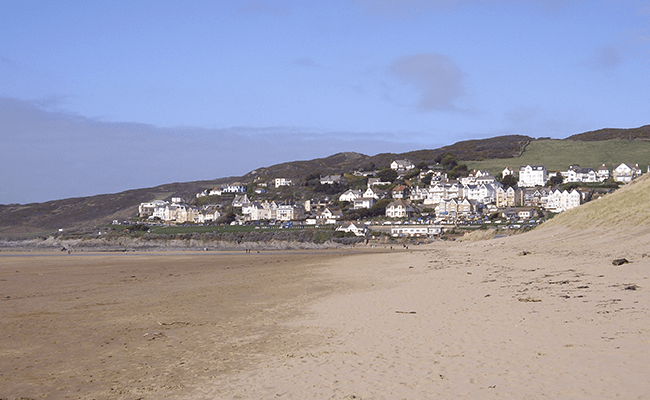 Woolacombe is seaside resort on the coast of North Devon, and is home to a multi-award winning beach (since 1999). The town's population is mainly made up of holiday goers, meaning the winter population is significantly smaller than in the summer. The excellent surfing conditions and numurous hotels, holiday parks, and entertainment opportunities attract many tourists during the summer months. Thanks to the close location to towns like Barnstaple and the frequent bus services, residents of Woolacombe are able to get around with ease.